Earlier today, I went for a late afternoon / early evening stroll around my neighbourhood. I had some vague ideas of capturing some street scenes or a city sunset, but as usual it was the people on the street that I was most drawn to. 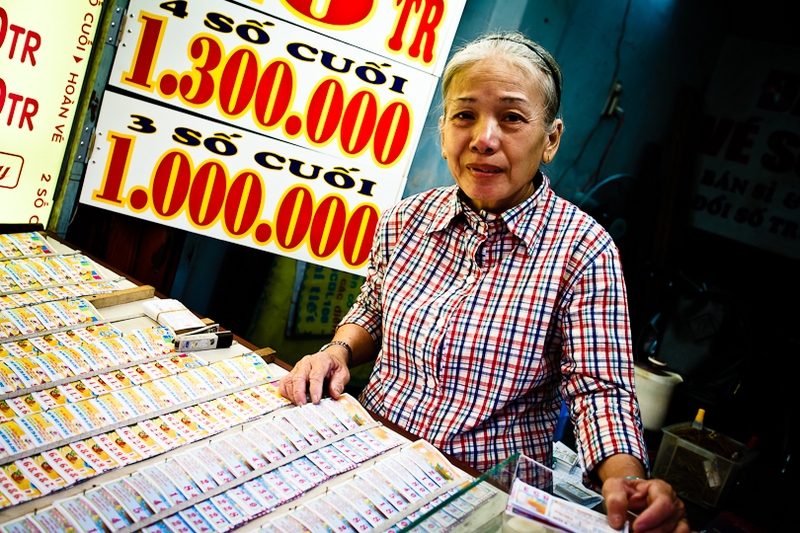 This lady is selling lottery tickets. Love your pic’s & the stories they tell! So many! What a great shot! Perfect capture; I really like the placement of every piece in this photo – nicely done.